The Greg Strebel Memorial Scholarship is a one-year, non-renewable award presented in honor of TUC leader, educator, and healer, Greg Strebel, who passed away in 2016. This scholarship is presented to a student who best shows outstanding commitment and passion for the art of osteopathy. Greg Strebel, D.O. passed away peacefully in his sleep Saturday, May 7, 2016. Dr. Strebel was a Doctor of Osteopathic Medicine graduate of the class of 1990 from the College of Osteopathic Medicine of the Pacific in Pomona (now Western University of Health Sciences). Dr. Strebel's career at Touro spanned from 2002-2013 and he contributed greatly to the growth, success, and culture of what TUCOM is today. His contributions to our college included fulfilling the capacities of; Associate Professor in the Primary Care Department (PCD), Course Coordinator for the PCD, Vice Chair of the PCD, Director of early Clinical Experience, Director of Postgraduate Education, and Assistant Dean of Clinical Education. Dr. Strebel moved to Oregon in August of 2013 where he opened a private practice and continued to work with TUCOM and WUHS Osteopathic students at the WUHS Lebanon campus and in his office as a Clinical Preceptor. Dr. Strebel was a kind and generous man with a great sense of humor, beloved by his students, and respected by his peers. He was always available for students to offer his time, guidance, compassion, or just an empathetic ear. His caring and competent nature as a faculty member earned him student awards such as "Most Admired Professor", "Best Professional Role Model", "Best Lab Instructor", "Most Approachable Professor", and in 2005 he was inducted into the AOA Mentor Hall of Fame. 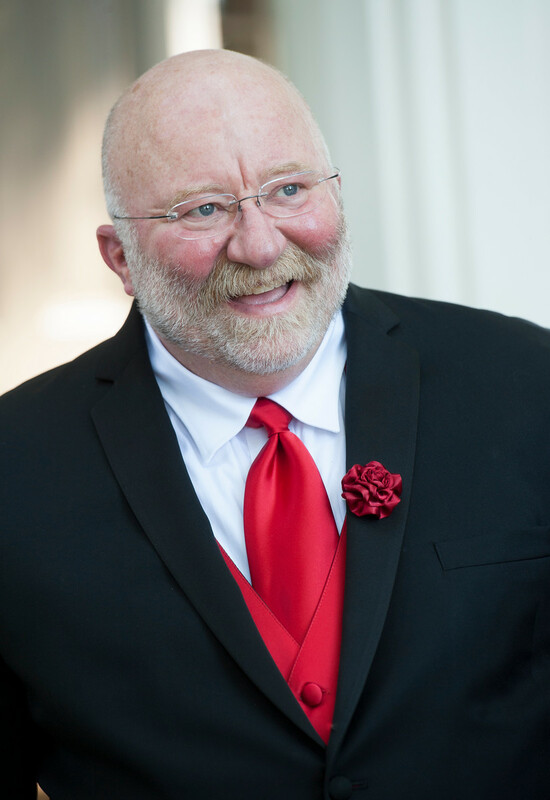 His peers and patients knew him as a passionate and superb Osteopathic Physician, caring for those most in need through Primary Care, HIV care and Osteopathic Manipulative Medicine. Dr. Greg Strebel's passing marks the loss of a cherished teacher, talented Osteopathic physician, and friend to most who knew him. Although he is now gone, his legacy survives in all the students, patients, and peers on whom he had made such a profound impact. He is survived by his husband Heath Britt.